As you know we have been learning all about instructions. 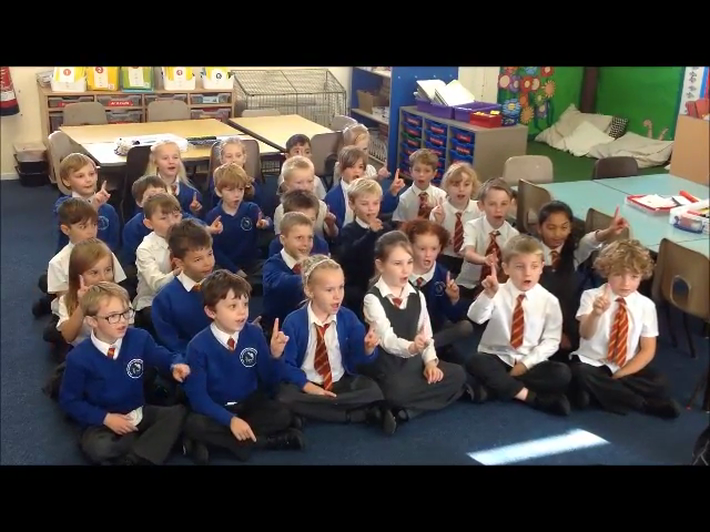 I thought you might like to see how amazing they have all been at learning to give instructions through actions. Enjoy!